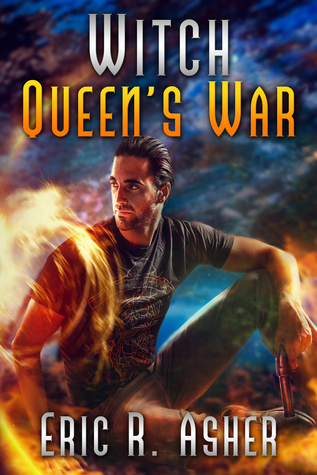 Welcome to our stop on a blog tour for WITCH QUEEN’S WAR by Eric Asher! We’re excited to share with you an excerpt from this new urban fantasy novel and a giveaway for a $25 Amazon gift card! Tagged 2017 release, Eric Asher, excerpt, giveaway, urban fantasy.